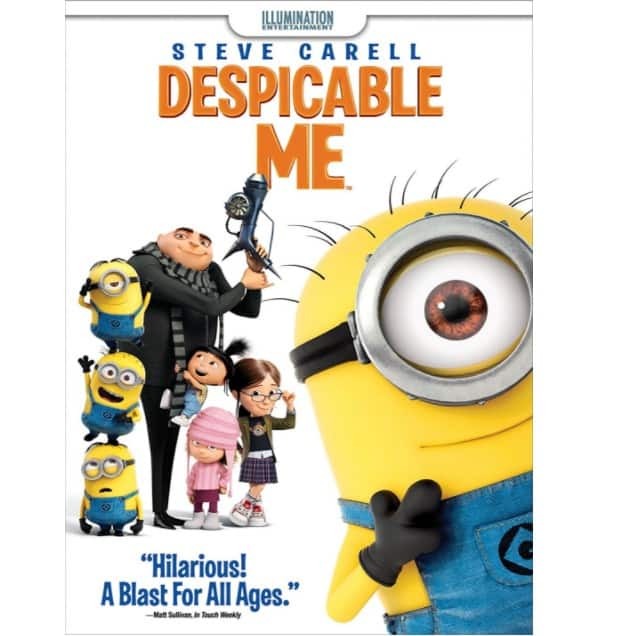 The Despicable Me movie on DVD is on sale right now for $4.99 at Amazon. A great price if you don't yet have this one in your movie collection! A fun stocking stuffer! This is an Add-On item so requires a $25+ order.